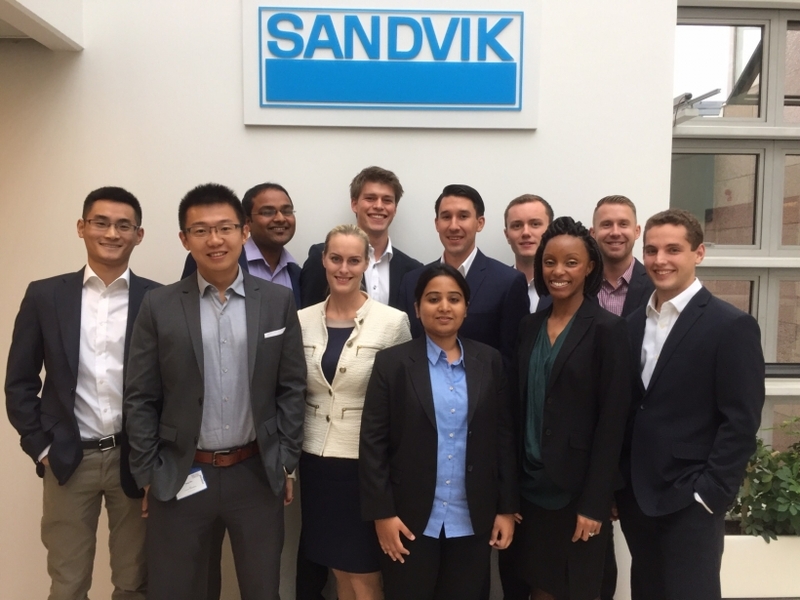 Our Sandvik Global Graduate Program is an 18-month rotation program through which our future leaders are developed. 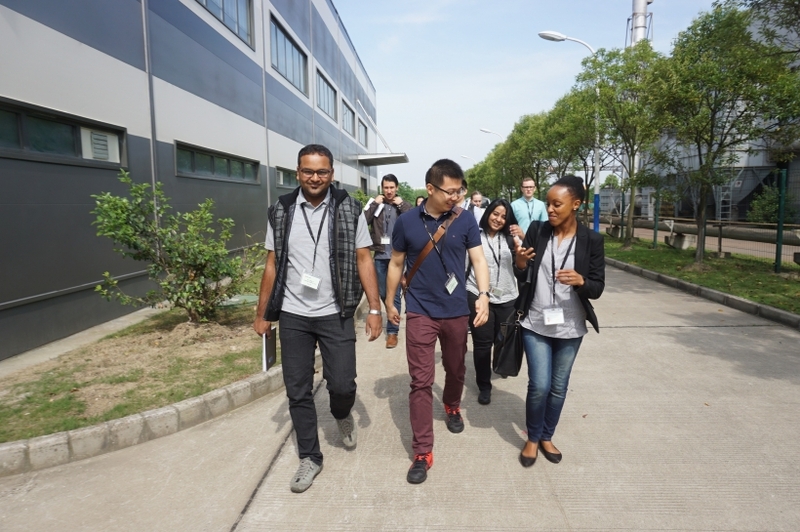 The program combines three job rotation modules with four learning modules and gives broad international exposure. You will have a mentor by your side during the whole program, to support and challenge you. 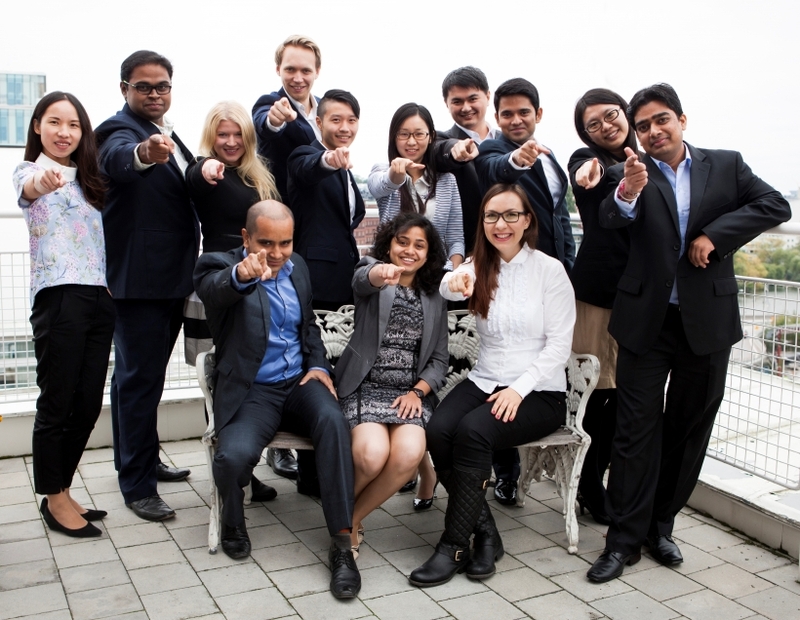 Last year, eleven of the world's most talented Master graduates entered our Global Graduate Program. 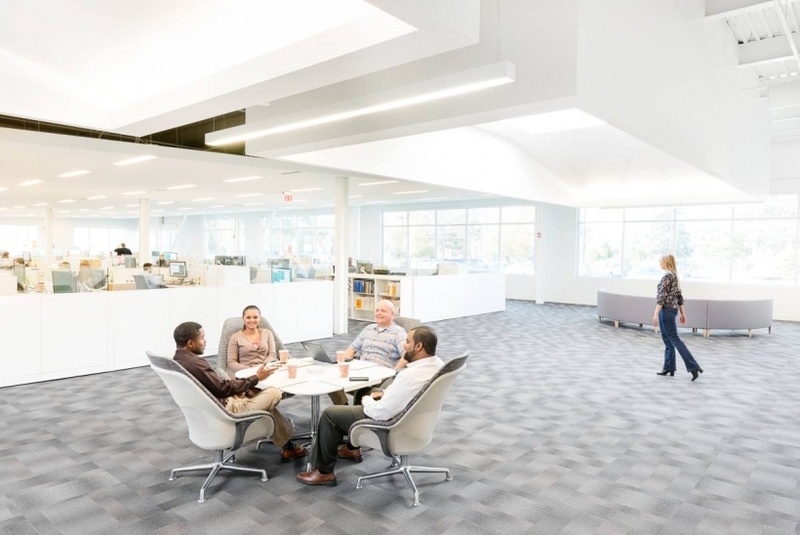 Selected for their drive and innovative minds, they've commenced a performance-driven career path within Sandvik. 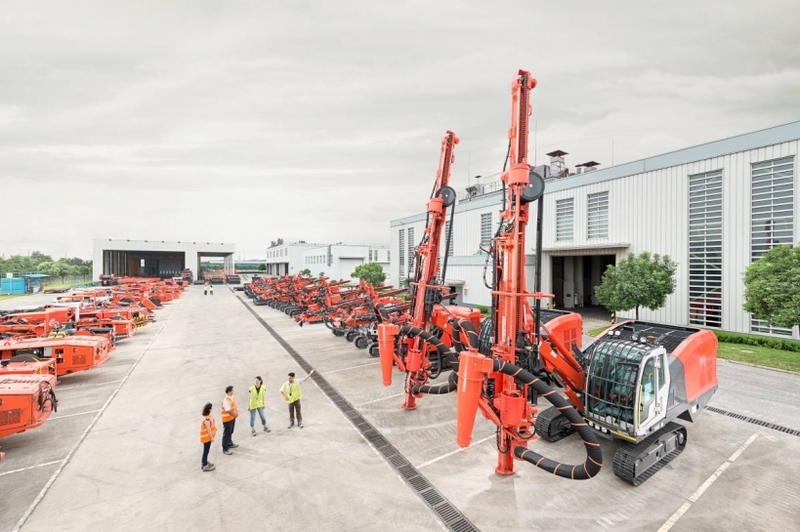 TRAINEENYHET2019-01-10, Sandvik Global Graduate Program startar hösten 2021 med ansökan under hösten 2020. TRAINEENYHET2018-08-29, Sandvik AB:s traineeprogram startar hösten 2019 med ansökan mellan 3 oktober 2018 - 7 januari 2019.